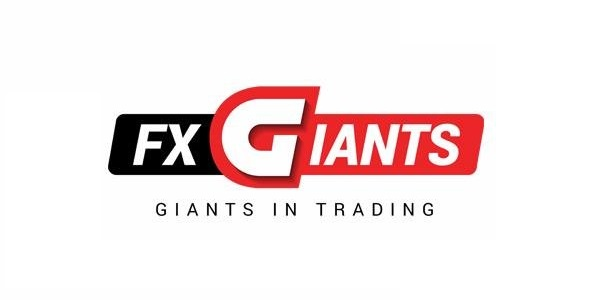 FXGiants is a brand name of 8Safe UK Limited that is regulated by the Financial Conduct Authority (FCA). The broker offers more than 200 financial instruments for trading divided into currency pairs, commodities, shares and indices. 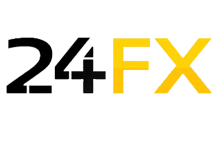 Clients can trade with MetaTrader 4 (MT4), one of the most popular platforms in the industry. 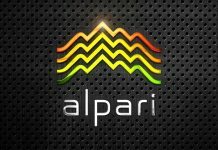 It is available as a desktop version or as an application for iOS and Android devices. 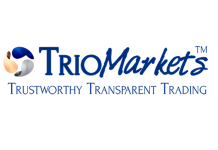 It provides some useful tools such as trading signals, advanced charting and streaming news. 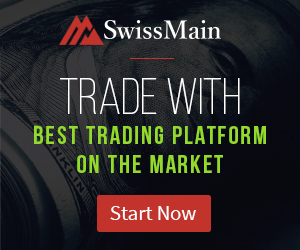 STP/ECN No Commission or 0 Spread account (USD500 minimum deposit, leverage from 1:1 to 1:200 depending on the deposit, minimum lot size of 0.01). Customers should consider that higher leverage leads to a greater risk of loss. However, there is negative balance protection and the platforms close automatically all client’s position when stop out occurs. 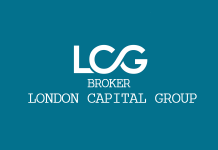 The broker claims to deliver ‘the best execution available in the market, with highest speed and quality’. According provided information, 99.6% of deals with instant execution and no slippage are fulfilled in milliseconds and 100% of market executed orders with no re-quotes (but with slippage) are executed in milliseconds. Stop loss orders are non-guaranteed and can be executed at the first available market price under certain market conditions (news announcement, gaps, low liquidity). Order Execution Policy of FXGiants shows it doesn’t transmit all client’s orders to the liquidity providers via ECN, thus it acts as a market maker. 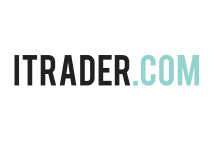 Moreover, the broker has the right to manually change the prices and execute orders. This means there is a dealing desk model of execution that could lead to possible conflicts of interests with customers. 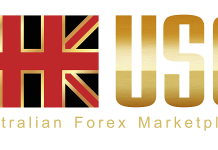 There are some useful resources on the website such as economic calendar, news and forex glossary.